Here is an excellent Biblical article on the Hurricanes. Irma and Harvey may go down as the Bonnie and Clyde of tropical hurricanes. 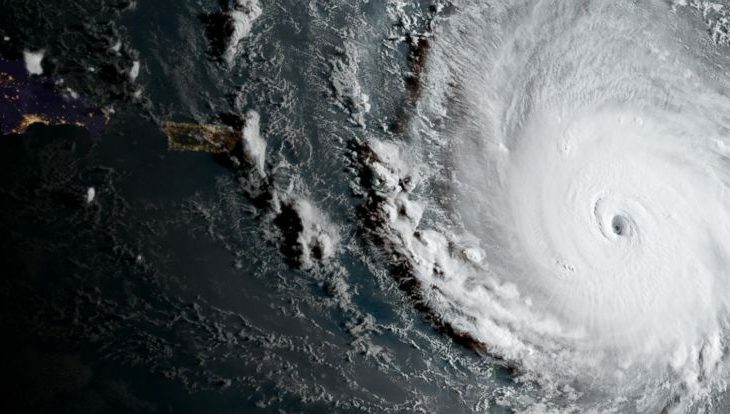 My extended family in Texas suffered great loss from the former (though all of their lives were spared, by God’s grace), and now my immediate and church family in Florida are preparing for the onslaught of the latter, which as I type is a Category 5 and headed straight toward us. So both storms have occupied many of my thoughts the last two weeks. Understandably, people are trying to make sense of these devastating natural disasters. “What is God saying to us?” is the question of the hour. Many of the responses are less than satisfying. Continued at Source: What is God Saying to Us?